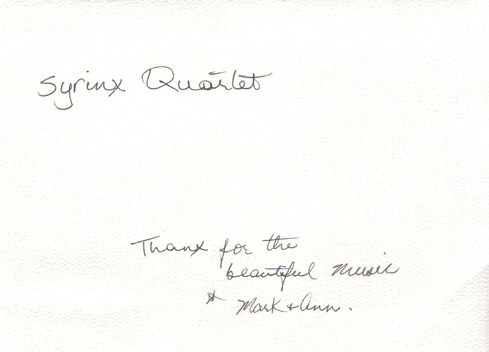 We have received many compliments and notes of thanks from our satisfied clients. 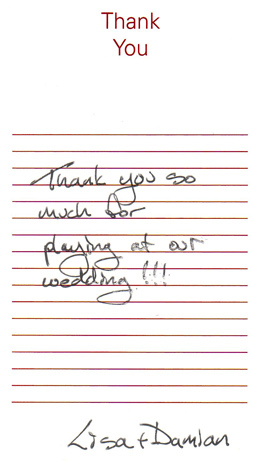 We have posted some of our feedback below. 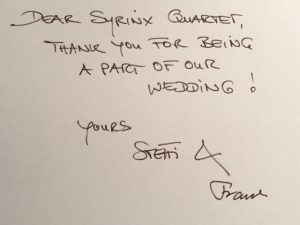 I would like to thank you and the two other musicians for doing such an amazing job at the wedding! 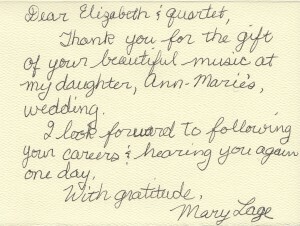 I recently viewed a video of the wedding day and I was able to listen to the beautiful music played by your trio. 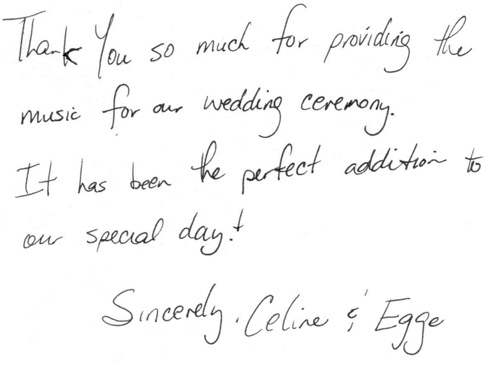 The class and elegance that the trio brought to the wedding was exactly what I was looking for and I couldn’t have been happier with your professionalism and service.